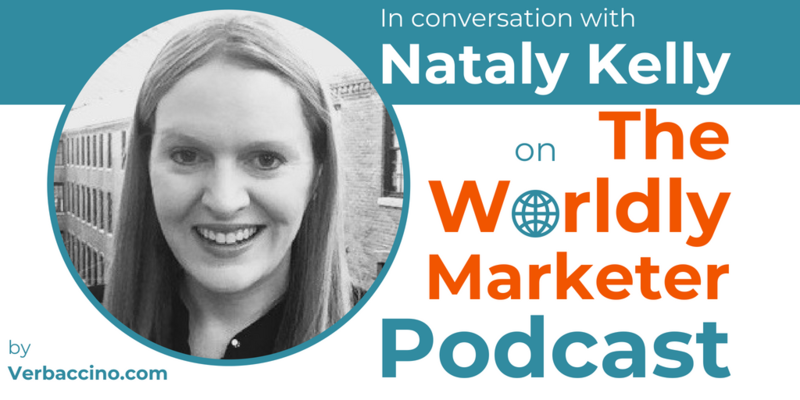 Nataly Kelly is the VP of International Operations and Strategy at HubSpot, an inbound marketing, sales, and services software company based in Cambridge, Massachusetts. Founded in 2006, HubSpot has been recognized by Inc., Forbes, and Deloitte as one of the world’s fastest-growing companies. Beyond the US, it now has offices in Ireland, Singapore, Australia, Japan, Germany, and in Bogota, Colombia, opening soon. With a background in translation and interpretation, Nataly loves helping companies grow internationally. She has over 20 years of experience working with global organizations, both in-house and as an independent consultant. She is the former Chief Research Officer at Common Sense Advisory, a market-research company focused on the localization industry, and she has held leadership roles at various translation services and technology companies. Nataly is a regular contributor to media outlets, including the Harvard Business Review and the Huffington Post, on topics of global business and localization. She is also an author with Penguin Random-House, and her most recent book is called Found in Translation: How Language Shapes Our Lives and Transforms the World. A former Fulbright scholar, Nataly has been the recipient of numerous business awards over the years. She is a frequent speaker at industry events, an occasional guest professor, and a Board member of MultiLingual, the leading industry magazine for website globalization, international software development and language technology.